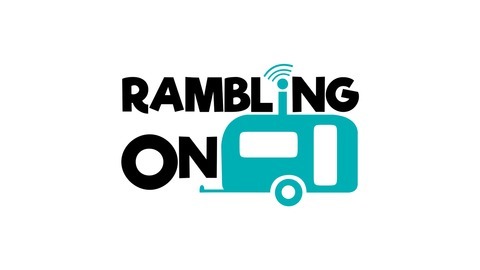 Rambling On is a fortnightly podcast from Go RV. This downloadable travel companion will keep you entertained for over an hour. Of course, if we get going on a subject, any given show could go for considerably longer. 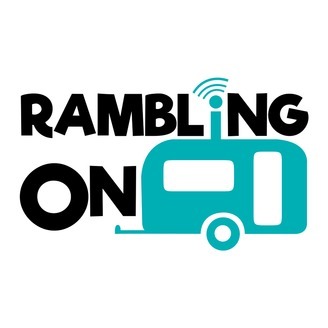 It’s a light-hearted look at outdoor life from a group of holiday enthusiasts and hardened travellers who offer a mix of anecdotes, interviews, travel tips, and product reviews. With over a million collective kilometres around Australia under their belt, these guys have seen it all and want to share it with you. Wendy’s Top Five Best Roadside Food Stops.